This is now a crucial period in the next few weeks as fans wait to see if a takeover deal can be worked out between Amanda Staveley and Newcastle owner Mike Ashley. Unfortunately, both Staveley and Ashley are expert negotiators, and neither will likely want to back down from the current standoff. If that happens then, the deal could fall through, and that would be a bad omen for the club. It could also be a green flag for Rafa Benitez to leave the club since he has already experienced that Mike Ashley is not to be trusted and doesn’t always keep his word on what transfer funds are available. 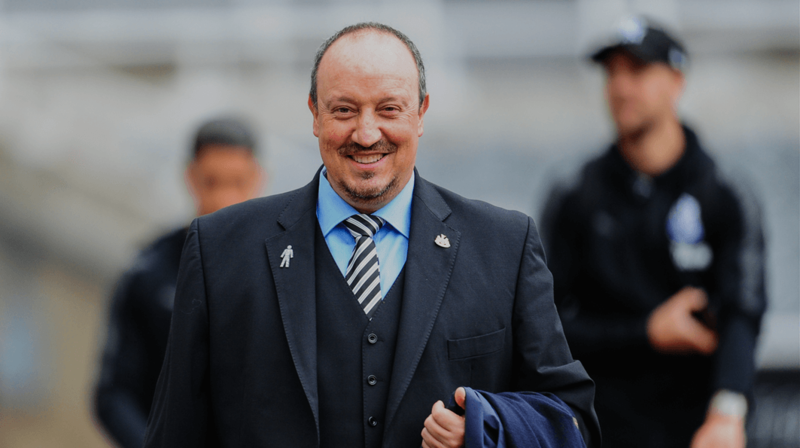 Rafa Benitez – will he stay if Ashley still in charge? Rafa was reportedly told in early May there would be sufficient funds to bring in some good players to strengthen the squad in the summer. But we spent only about £19M net on new players and that was after the club spent nothing at all last January. In both cases, Rafa was not a happy man. Rafa may even want to leave at the end of the season if Mike Ashley is still in charge and that would be disastrous for the club and the fans. There are penalties on Rafa should he break his contract but an anxious owner would be willing to pay that amount to get a world-class manager for their club. Rafa could also see his contract out and leave in the summer of 2019. There are Premier League clubs who would welcome Rafa as their manager – the main one being West Ham United. The owners there seem to have an excellent relationship with Rafa after they almost signed him as manager of West Ham in June of 2015 before he was whisked away by Real Madrid. Let’s put it this way – Newcastle need Rafa more in the future more than Rafa needs Newcastle. That’s very true if Mike Ashley is still in charge of the club come next summer. Someone said in an earlier thread that the fanbase wouldn’t stand for MA not selling. The fanbase has absolutely no way of influencing what he does or does not do. Thar is well proven from previous experience, he will do what he feels is right for MA even if it hurts him. Sorry to be a bit negative in that opinion. dramatic click bait title there ed. you’re right, there’ll be a bit of foot stamping and gnarling of teeth but nothing will really change. the modern fans will just accept their lot and keep turning up in droves and ash will keeping taking their money. I Liverpool were for sale for 1.5 Billion and we got bought for 300 odd well if someone was to spend say 5 or 600 million we would probably be ahead of them….. a bargain really !! Hopefully they can reach a compromise and we can sort this. Problem is, they are about 100mill apart of their valuations ( 250, 350) so its a big issue. If Rafa leaves, I don’t think he now has sufficient kudos to get a big job in England, so it will be Spain for him or China I think. I think NUFC , with progress, is his best chance, and I think he knows that. Only West Ham will really chase him at end of season. remind me again which club rafa was managing before coming to sjp. charnley didn’t do too well securing loans in the summer when all rafa wanted was loftus cheek and abraham. what a difference they could have made without the need to go for desperation stakes like joselu. Stavely and her consortium get sicked off with the Ashley negotiations and buy SUNDERLAND for a hundred million and use the ‘spare £200 million to bring in a class manager and players. which club was Rafa sacked from last again? why was it again? yes thats right it was RM, and it was his defensive tactics with an ultra attack minded squad. 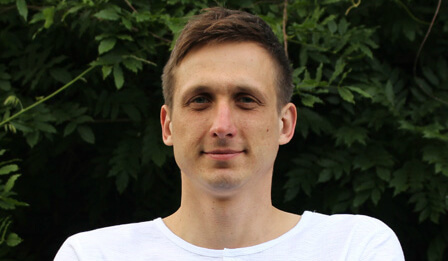 I hold my hands up and say, some of these where not his first choice, but you also have to agree, that even if the money was there, not every player he would have like in the summer would have wanted to come to NUFC, AS a club we have 2 huge disadvantages,1 we are miles away from London, 2 we dont pay what even some small clubs pay in wages. so one of those we have no control over at all and the other, well i dont like the way the salaries are going anyway, crazy money for unproven kids. this is the reality of football, and i will keep harping on this comment, but he IS a world class coach, its time for him to earn his money, put his ego aside and pick from all the players he has at the club who can do a job for the club. Ashley said openly that he couldn’t afford to support the club any further and that he wants out. It would appear he wants out so much that an offer that would cover his costs of buying and moaning money to the club, isn’t good enough. Ashley’s had SD plastered on pretty well any square inch of the club at no cost and his greed and thirst for profit and ongoing income from Newcastle United seems to be stopping him dropping his demands. His greed’ll be his downfall at some time and I for one would have no sympathy for him whatsoever.